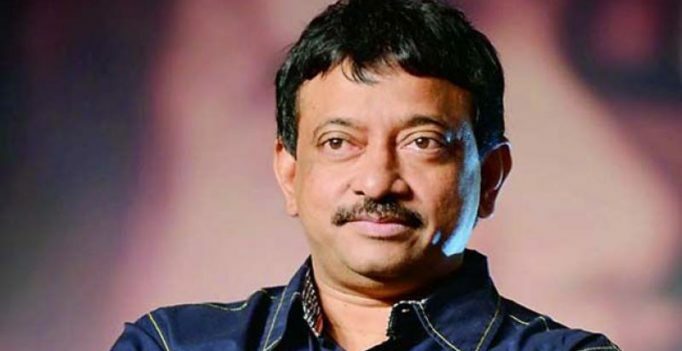 TIRUPATI: The Rashtra Jatheeya Upadhyaya Parishat has lodged a police complaint against film director Ram Gopal Varma for a series of tweets on Teacher’s Day. On September 5, the film-maker had put out a series of tweets from his verified handle @RGVzoomin, using the hashtag #UnHappyTeachersDay, one of which featured a bottle of Teacher’s whisky. RJUP state president T. Gopal filed a complaint at Muthyalareddypalli police station in Tirupati on Tuesday demanding action action against Varma for hurting the sentiments of teachers. He said the tweets “reflected his mental imbalance” and was highly deplorable. In Vijayawada, Mr Mukala Apparao, the editor of Upadyaya Vani, the official monthly magazine of the state teachers union, sought action against the film-maker for defaming teachers. Vijayawada police commissioner D. Goutam Sawang said the police was examining under which sections the cases could be booked.